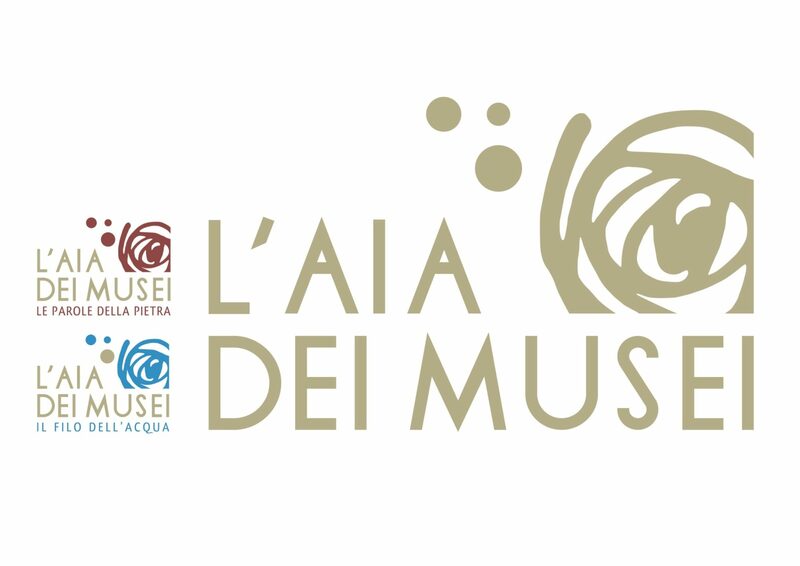 L’Aia dei Musei is a meeting place between environment, landscape, history and archeology, in which the community and visitors will have the opportunity to expand the knowledge of the entire territory of the Marsica. 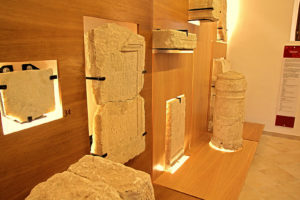 The Museum can represent a great growth opportunity for the city of Avezzano and its surroundings, and for those who work for social, cultural and territorial development. L’Aia dei Musei wants to be a center of cultural activities with a wide operational range, a meeting place for the city and its community: a real laboratory of ideas where the citizen plays a key role. Among the recipients, great importance will be given to young people of school age, as they will be aware of the great cultural heritage so that they can be preserved and handed down to future generations.